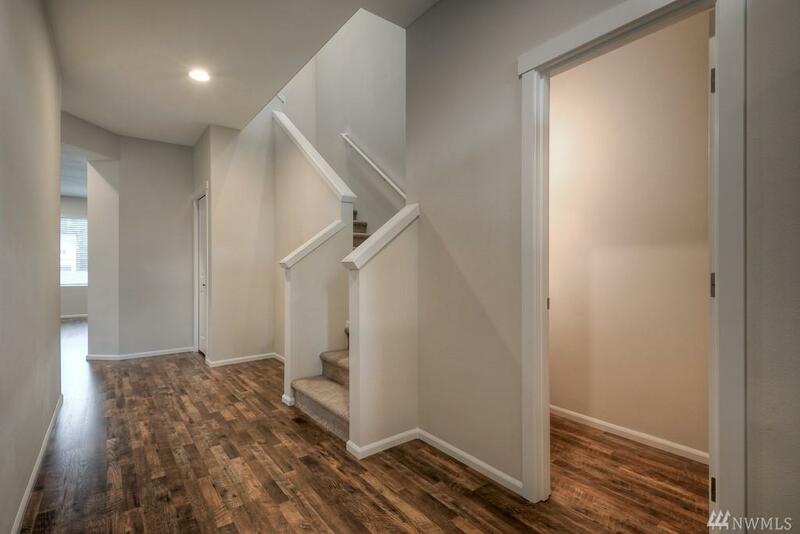 Welcome to GATEWAY, with parks and walking trails! Love the openness of our Hampton Design. 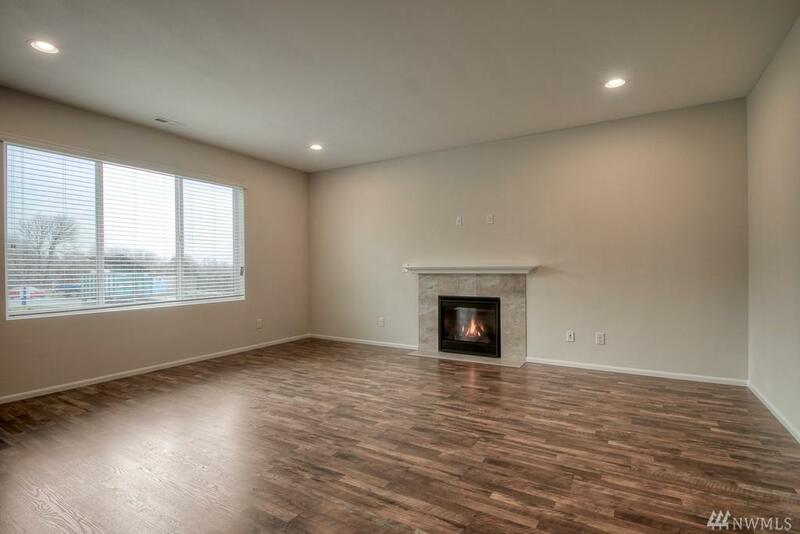 3 generous bedrooms including an office/ den space. Spectacular Kitchen Features Steel Appliances, Maple Overlay Cabinetry along with a huge granite slab island great for entertaining. 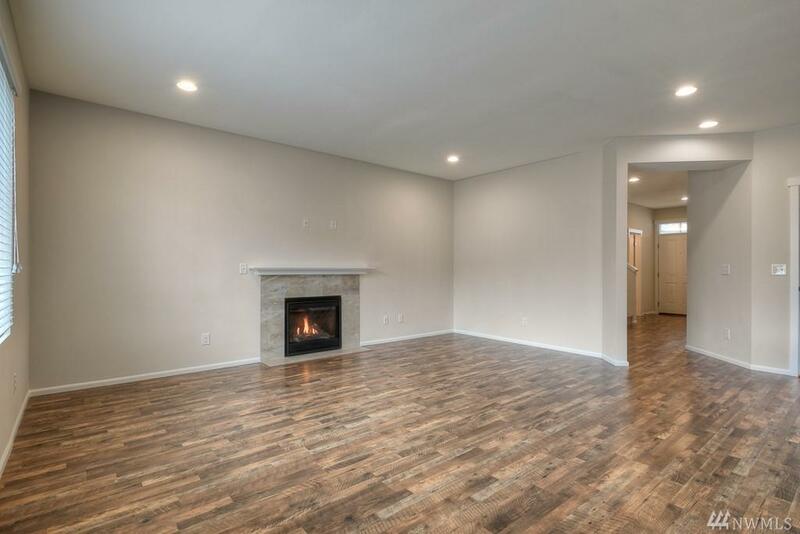 Large master bedroom and dual sinks and soaking tub in suite, upstairs laundry room, white painted millwork/doors and a cozy gas fireplace. 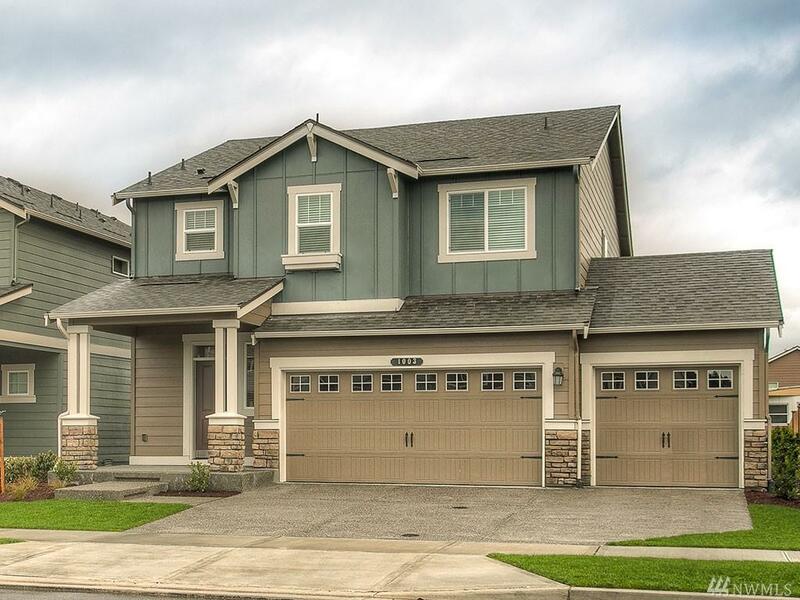 Located near Cabela's, convenient to FWY, shopping and JBLM - this is home!